When will be Fernwood 2Night next episode air date? Is Fernwood 2Night renewed or cancelled? Where to countdown Fernwood 2Night air dates? Is Fernwood 2Night worth watching? Airing live from Channel 6, Fernwood 2Night was hosted Barth Gimble, who left a very successful talk show in Miami under mysterious circumstances ("There has never been a conviction"), and returned to his home of Fernwood. Fernwood 2Night next episode air date provides TVMaze for you. 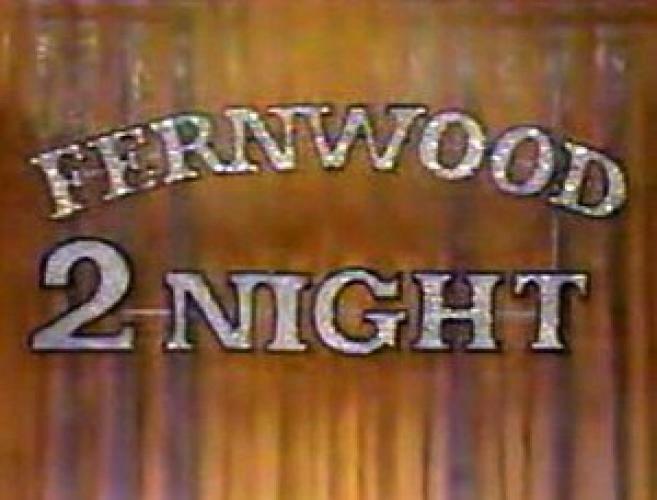 EpisoDate.com is your TV show guide to Countdown Fernwood 2Night Episode Air Dates and to stay in touch with Fernwood 2Night next episode Air Date and your others favorite TV Shows. Add the shows you like to a "Watchlist" and let the site take it from there.